A teacher in Florida is being investigated by their school after reading a book about gay rabbits to their first-grade class. 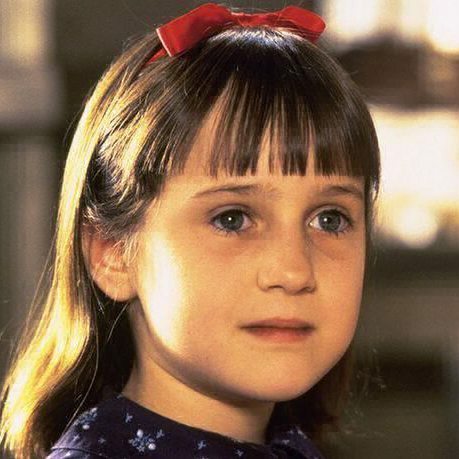 The teacher at Pinecrest Elementary School, outside Orlando, read A Day in the Life of Marlon Bundo a few weeks ago, according to Florida TV station WFTV. The parody book, which was created by the writers of HBO show Last Week Tonight with John Oliver last year, follows Vice President Mike Pence’s rabbit, Marlon Bundo, as he falls in love with another male rabbit and decides to spend the rest of his life with him. Parents complained after finding out their six- and seven-year-old kids had been read the book, which has not been approved by the Seminole County School District authorities. Officials said they would not comment on the investigation until it was complete. A Day in the Life of Marlon Bundo was created as a direct response to Marlon Bundo’s Day in the Life of the Vice President, written by the vice president’s daughter Charlotte Pence and illustrated by his wife Karen Pence. 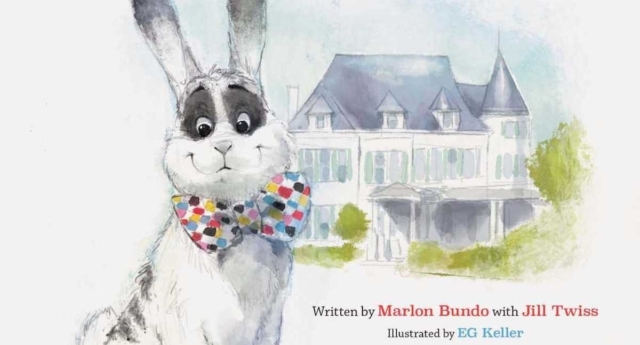 Earlier this year, The Trevor Project sent 100 copies of A Day in the Life of Marlon Bundo to second lady Karen Pence’s school, which bans queer students. And in March last year, the vice president’s daughter came out in support of Oliver’s book, which sold out just days after it was released.